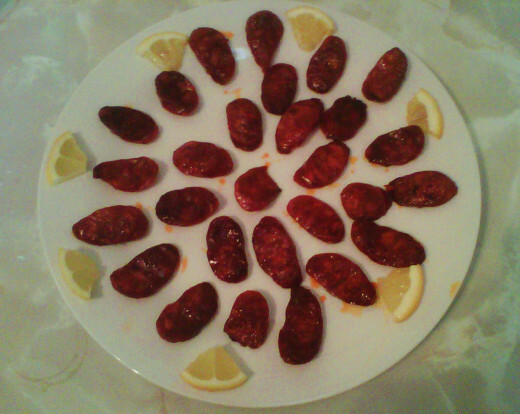 I made this snack for some friends a few days ago and they really loved it, so I decided to share my recipe here on HubPages. Apart from easy, this snack is ready in no time. 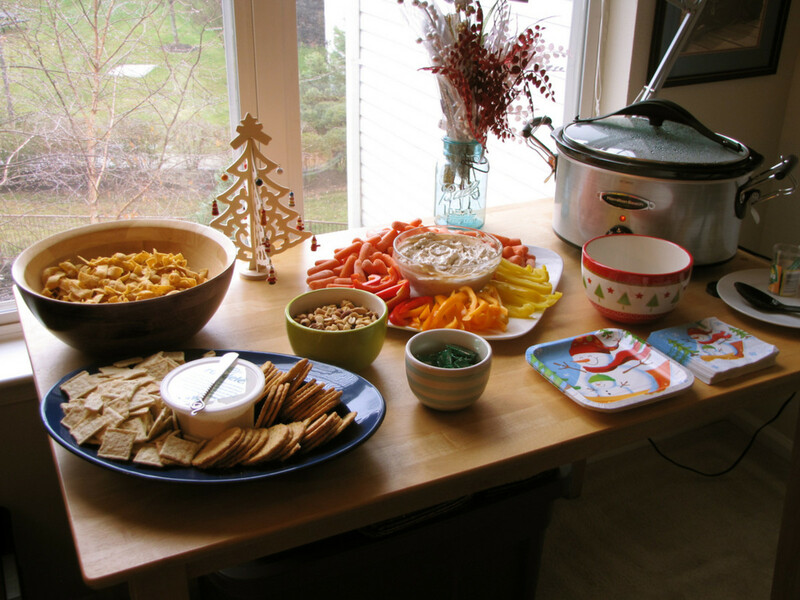 Therefore, it is an excellent snack to make when you've got friends over for a drink. I would personally recommend having serving it accompanied by a cold glass of white wine; it is an absolutely fantastic combination. 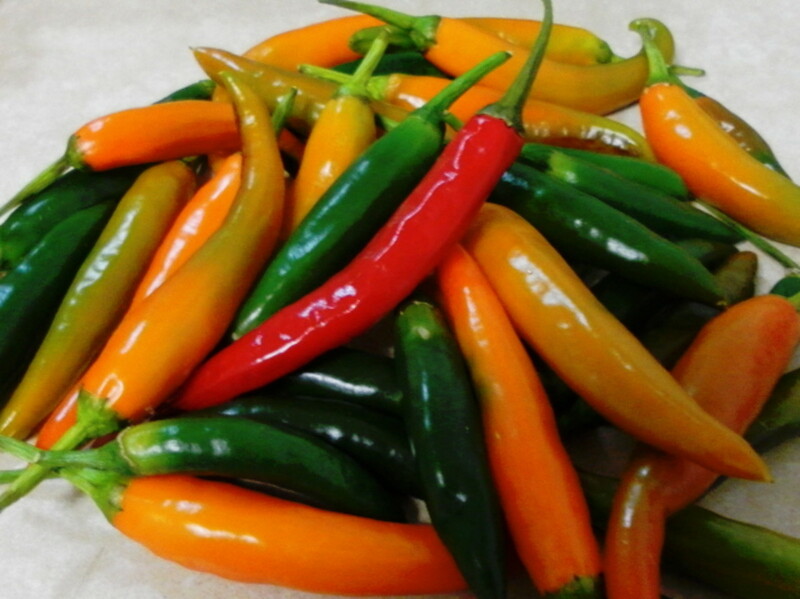 If you’re a chili lover, I am sure that you would definitely love it. 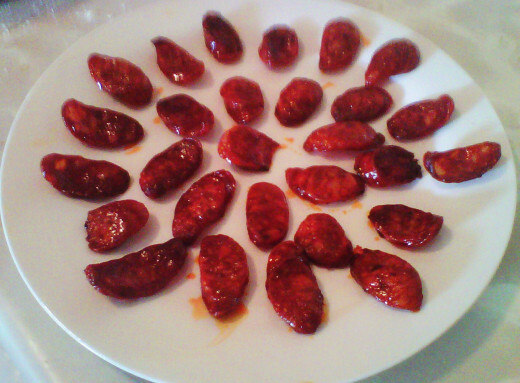 A chorizo sausage ring is a spicy, dry cured, Spanish pork sausage which contains smoked paprika and garlic. 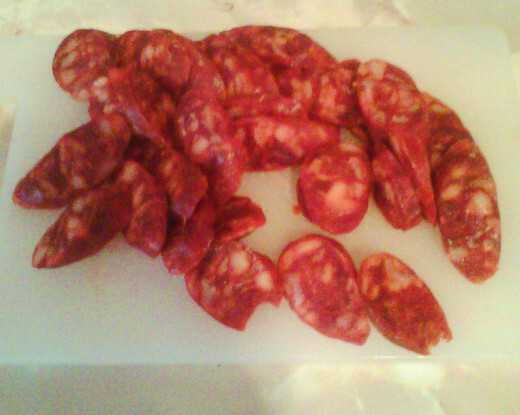 First cut the Chorizo sausage ring into thin slices. 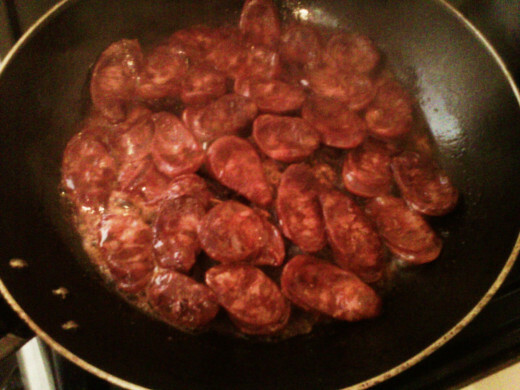 Then place the chorizo slices in the pan. Fry for about a minutes on each side. Add the lemon juice from the squeezed lemon followed by the salt, cayenne pepper and crushed red chilies. Stir for about a minute and remove the pan from the heat. Your snack is now ready to serve! Become an online writer and start earning today! Any unauthorized reprint is prohibited unless you have my permission to do so. For details contact me at cachilleos9@gmail.com. How to make Chili Mashed potatoes using Cayenne Pepper and Chipotle Tabasco Sauce. Pastitsio is a delicious traditional Greek oven baked dish. Therefore this article will show you how to make this meal step by step! Chris, Your recipe is creative and imparts tantalizing flavors across cyberspace. 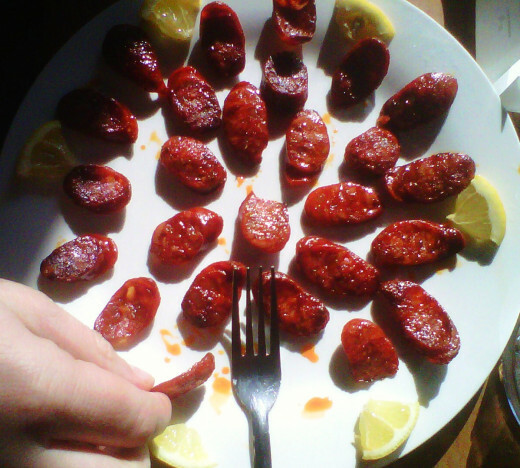 Chorizo has such a distinctive texture and is also such a cooperative flavor enhancer as well that I never cease to be amazed by its versatility and also by the flavor-filled simplicity of recipes in which it participates. Mmm: white wine vinegar, lemon, olive oil, cayenne pepper! Thank you for sharing this great, easy snack. My pleasure :) I am glad you like it! Great snack. Thank you for sharing. Your comments are truly appreciated. Thank you for this great snack. Oh, yes indeed! This sounds so good! I may not wait til we have guests to try this out, Chris.